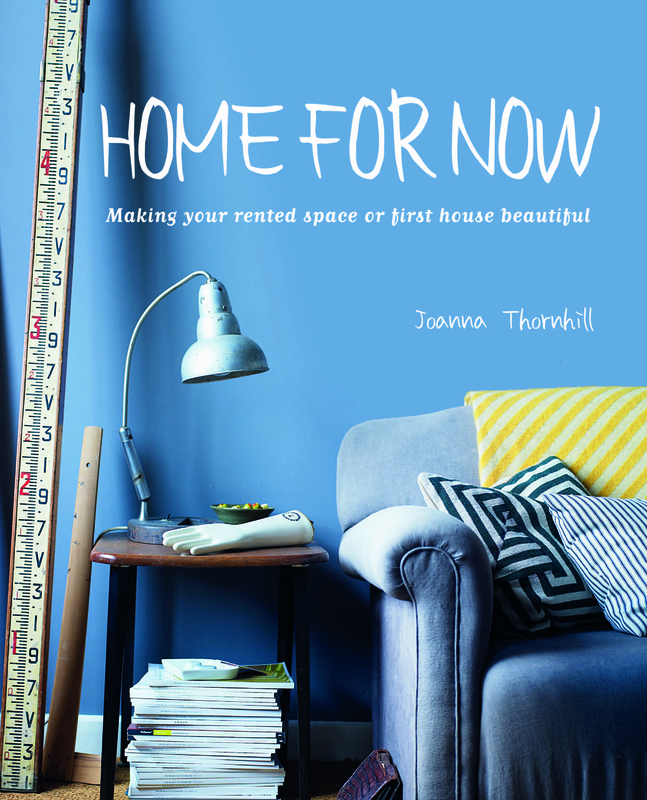 We’ve been stuck in a neutral colour rut for so long, how can I resist the lure of this book title In the Mood for Colour by Hans Blomquist, all time favourite interior stylist, art director recounting his story of colour, a major interest for me. To find all this rolled into one generous tome means well established books at the top of my long list have been bumped off in favour of this newbie. The book opens with A World Full of Colour, a lush mosaic of mainly polychrome images from around the world, in its format its very familiar to Instagram users. It is then divided into chapters, Dark, Pale, Natural, Soft and Bold. 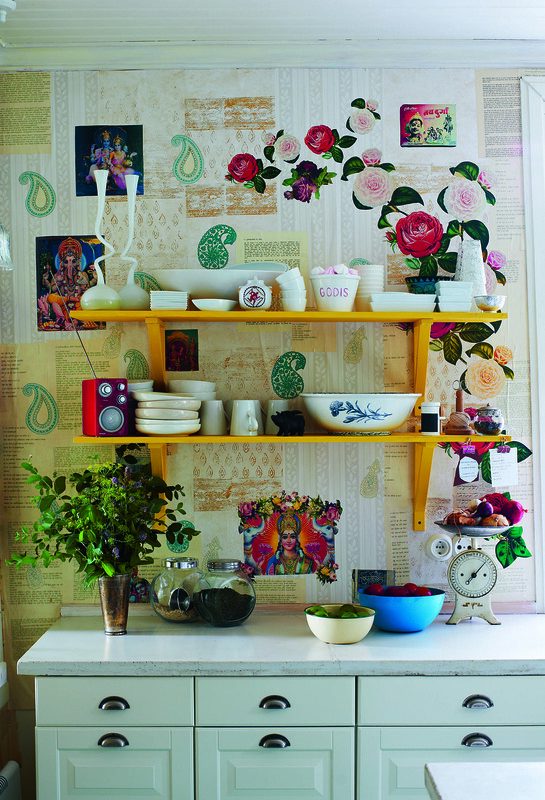 Each chapter is layered with a visual feast of colour images illustrating ways to bring colour into interiors. Running through both text and images the simple message about using colour in interiors is they are all ‘designed by nature’. Grow your confidence with colour by looking at the many ways nature successfully combines them. This is a personal account of his relationship with colour and his response to the different colours is engaging and effervescent particularly when he discusses how his mood responds to different colours. The eclectic schemes showing ways of using colour are summed up with delightful names like Pistachio, Duck Egg and Faded Denim, hinting at a layered experience that engages all the senses. The double page spread, Rose, Powder, Petal, like a mood board, uses a variety of images, paint, fabrics and flowers, with the main image demonstrating how to layer them up confidently. With its wealth of eye candy images, still lifes and dreamy compositions, it’s an invaluable tool for anyone wanting to find ways to launch into the colour zone and on their way to creating confident colourful interiors. 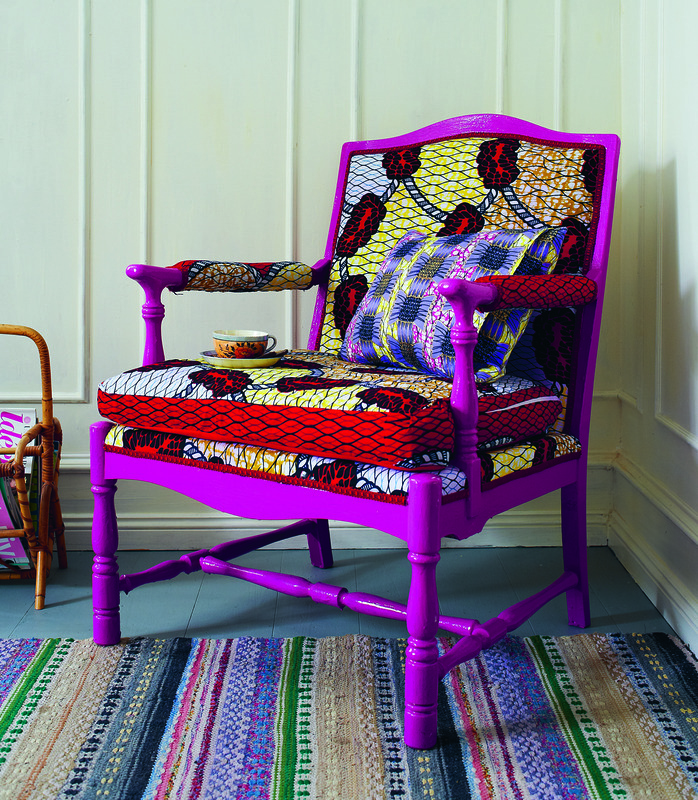 In the Mood for Colour is now my go to for inspiration. 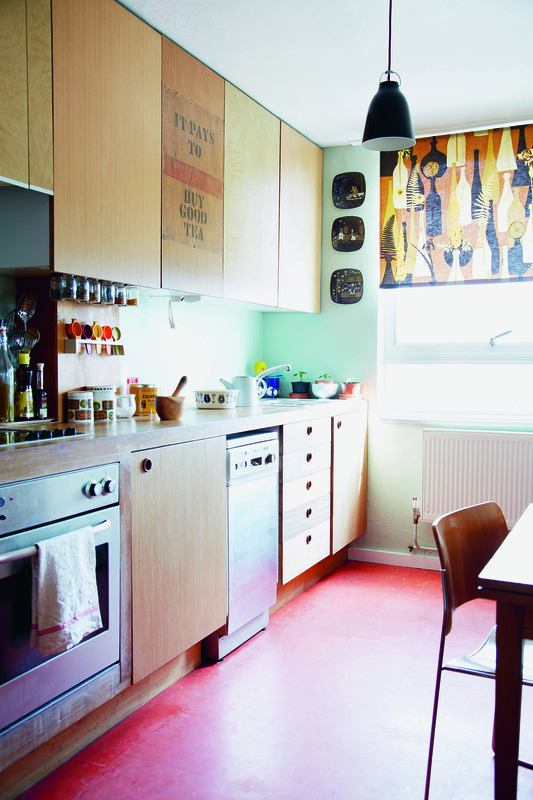 I’ve worked on many rewarding projects where colour has been pivotal. As lead colour expert on an innovative government research project colour was used to show how environment affects childrens learning, further projects have been using colour to develop rooms for teanage cancer care as well as psychotherapists consulting rooms. If you have no garden and are thinking you are never going to have enough space to have your own or be able to grow your own salads look no further than My Tiny Indoor Garden. 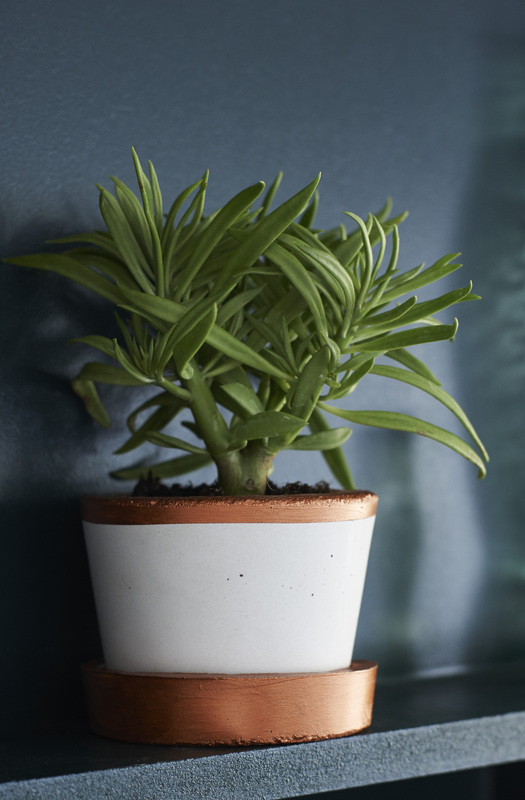 House plants are having a moment just now, we use them for styling so many projects, they are something we can all have and everyone wants to be in on the act. This delightful book by Lia Leendertz with beautiful images by Mark Diacono is packed with space saving indoor gardening ideas and even people living in the most restricted spaces can join in. It includes lots of ways to display flowers and plants as well as a wealth of tried and tested growing tips. Before I go any further R&B have to declare an interest in this title and tell you team member Amanda Russell was one of the case studies featured. But that doesn’t mean there aren’t plenty more case studies and very doable projects we want to enthusiastically immerse ourselves in. There’s lots of detail on plant maintenance and how to keep them in prime condition from the people growing the plants. There is a pretty succulent garden in a porch with a useful demonstration on how to take cuttings to increase your plant collection. Cookery writer Deborah Robertson shows us the secret of reinvigorating mint plants to keep them producing flushes of beautifully scented leaves. And who couldn’t linger over a fabulous multicoloured hyacinth jar collection, attractive with or without blubs in them. Full of beautiful images and information this book would have our shelf space for a long time even if Amanda wasn’t in it. It’s a great gift to take out again and again as well as being a reliable and in depth reference book. Here’s an inspiring book that recently landed on our desk, Making Concrete Pots, Bowls, and Platters by Hester van Overbeek. On a quick flick through with its attractively styled images, it’s easy to see there’s a wealth of projects to get stuck into. 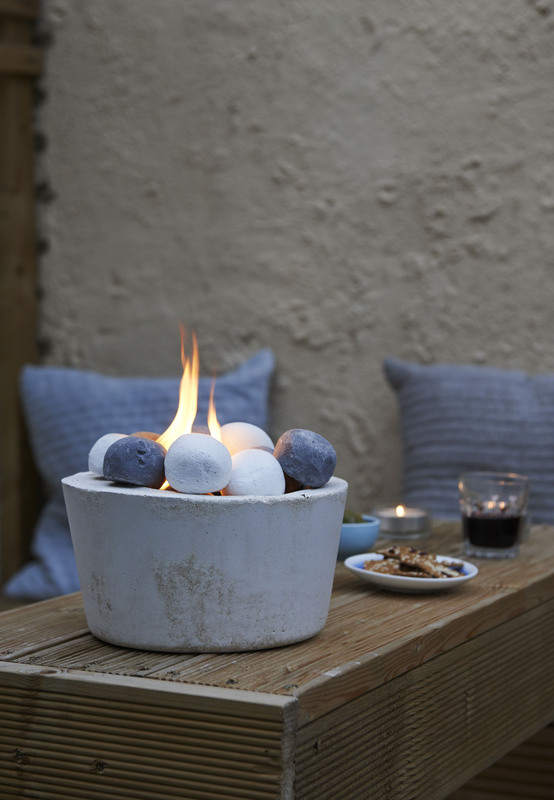 Top of our list is a two-tone decorative bowl, but with summer fast approaching a fire bowl would be great and then there’s a cheese board that can double up as a sharing platter. There are step-by-step instructions for all the very doable projects, the most taxing aspect is carrying home the bag of concrete mix. A quick look around your house or a trip to the pound store is sure to come up with solutions for molds or you can get casting with sand. The project top of our list is the garden planter, currently succulents are on everyone’s agenda and the texture of the grey concrete against the chalky blue of the fleshy leaves would be perfect. 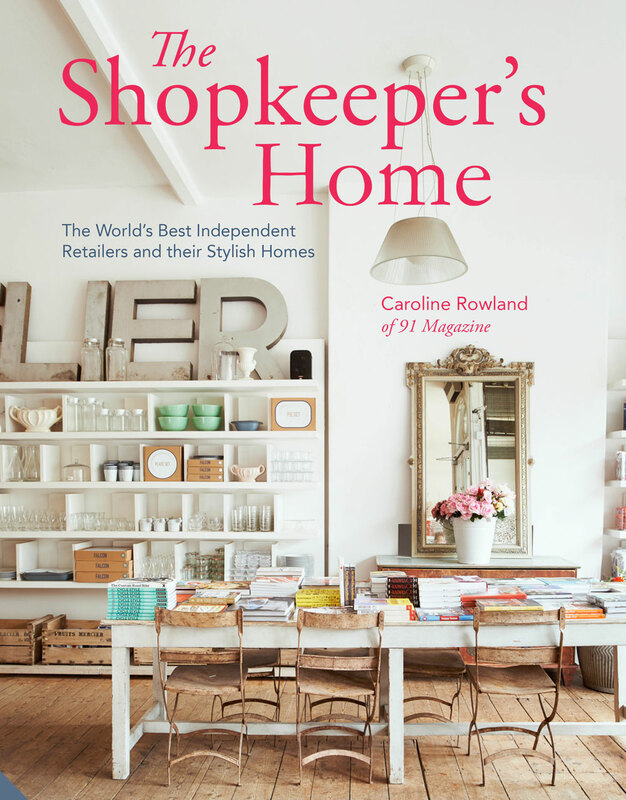 With 35 projects to choose from this informative book is for anyone wanting to make highly desirable, simple, contemporary makes for the home and garden. This is the official companion to the BBC2 primetime series, bringing you a complete introduction to the world of ceramics. The book stands perfectly well on its own as a great introduction to ceramics. It will not become irrelevant and time expired once the program is off air. 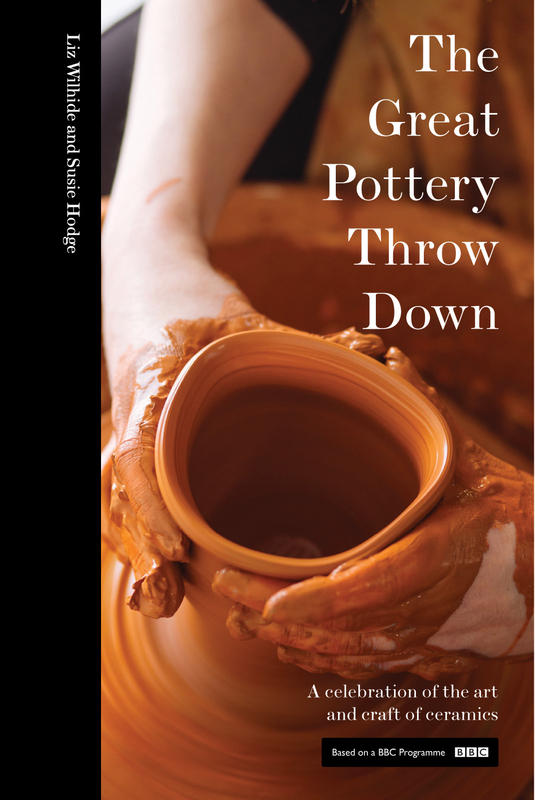 If you want to start making pots, this book covers everything you need to know. From the simplest of techniques, making a thumb pot to building one from coils. Adding a pulled handle and then going on to create slab pots and using a mould and throwing on a wheel. There is a chapter on Colour, pattern and texture and the techniques of slip decoration, painting, sgraffito, trailing, feathering and marbling are all explained. The different methods of firing are explored too. We are shown a sample of the 6000 life sized Chinese ceramic figures that were buried alongside the first emperor of China, and then lost until 1974. The invention of porcelain in the Han Dynasty is also discussed. Showcased along the way is a range of beautiful pottery from prehistoric clay figurines, to Meissen porcelain. We are told how trade and colonization spread ceramic techniques throughout the world A fine example of this was during the thirteenth century when the Moors bought their technique of lustered tin glazing to Southern Spain. British Heritage is also explored with Josiah Wedgewood setting up his groundbreaking factory Etruria during the eighteenth century. Wedgewood was then followed by Minton and Spode and The Potteries were established in the midlands. This led to the mass production, which in turn led to affordability of chinaware for the general public. The work of Clarice Cliff, Lucie Rie, William De Morgan, Picasso are all showcased as is the work by contemporary practitioners such as Edmund de Waal, Anthony Gormley and Grayson Perry. A very useful and informative book . 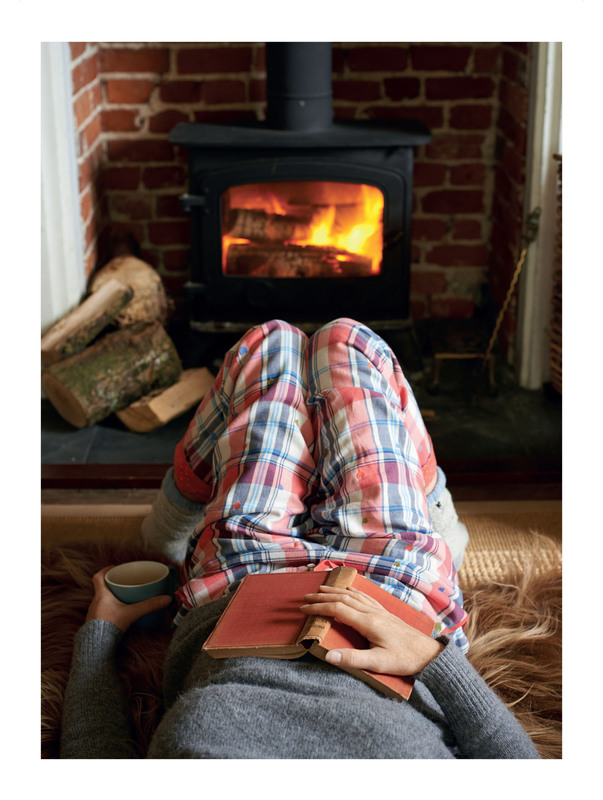 The word on everyone’s lips this autumn is ‘Hygge’, despite most English people being unable to pronounce it correctly. Luckily when this book arrived on our desk we had a Norwegian staying with us so we had a few lessons in how to make the guttural sound at the end of the word. Reading this book what struck me was that Hygge is the art of creating the kind of childhood some of us were lucky enough to grow up with, before the day of mobile phones, daytime television and the internet. It is a more humble simple and comforting way of living. Buy the Little Book of Hygge and learn how to live well as the Danes do. 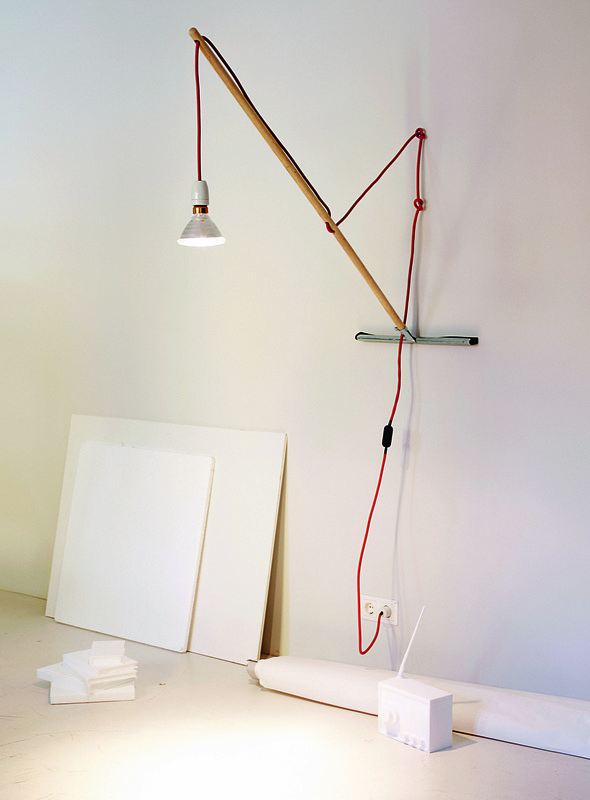 ‘Design objects that you can make yourself? Actually it’s a contradiction in terms.’ Says Thomas Barnthaler in this inspirational book that started life as an experiment. International star designers were invited to create something that readers could make for themselves. It had to be a piece of furniture, an everyday object or something decorative. Not too difficult and not too expensive was the only requirement. The idea of DIY was born in the twentieth century as an escape for those with a hankering for manual work, a hobby for amateurs and it also found supporters among designers. There’s a feel good factor about making things yourself, it creates meaning and gives you a sense of pride. 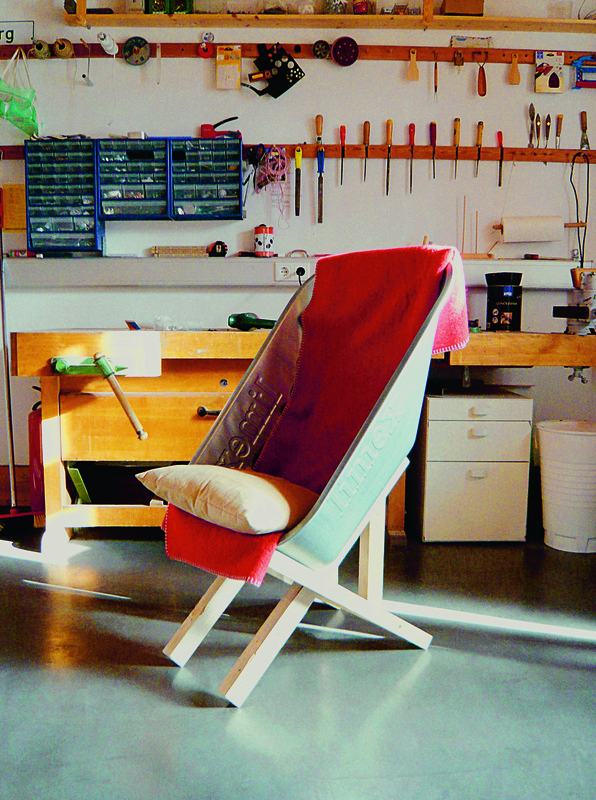 As early as 1930’s Gerrit Rietveld, a carpenter by trade, tried to sell wooden furniture in prefabricated pieces. Perhaps this was a precursor to Ikea flat packs. The projects in the book hark back to the origins of design, back to the workshop and the studio, where it’s all about hands-on activity and improvisation. They celebrate simple but effective ideas. Most of them can be modified, personalized and changed as desired. So the ‘maker’, becomes a designer or innovator in his or her own right. 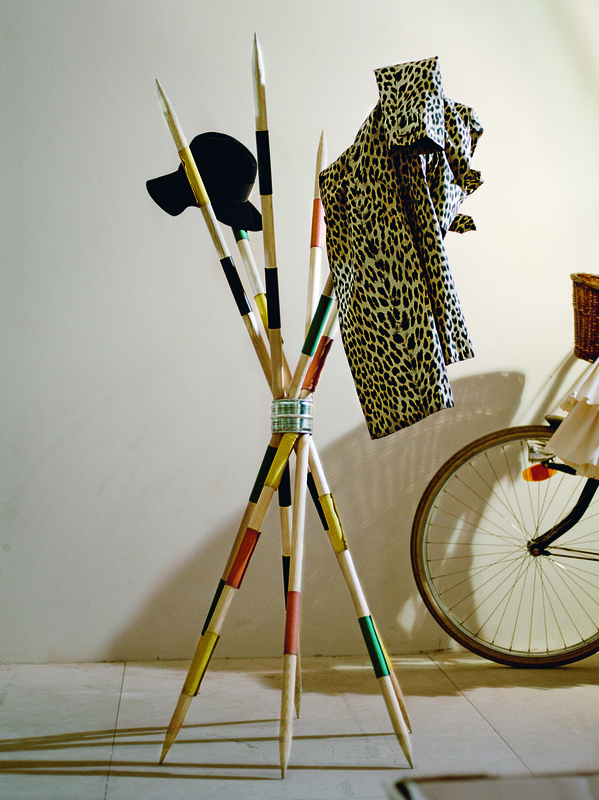 Each project opens with a small biography of its designer, a description of the object and a full colour photo. There are step-by-step instructions, illustrations and even images of the tools and materials needed to make the item. There are way too many designers and projects to pick out just one or two examples, however these two are my favourites. Check out the book and find yours, if you are a maker you will certainly find something that you want to make in this book. 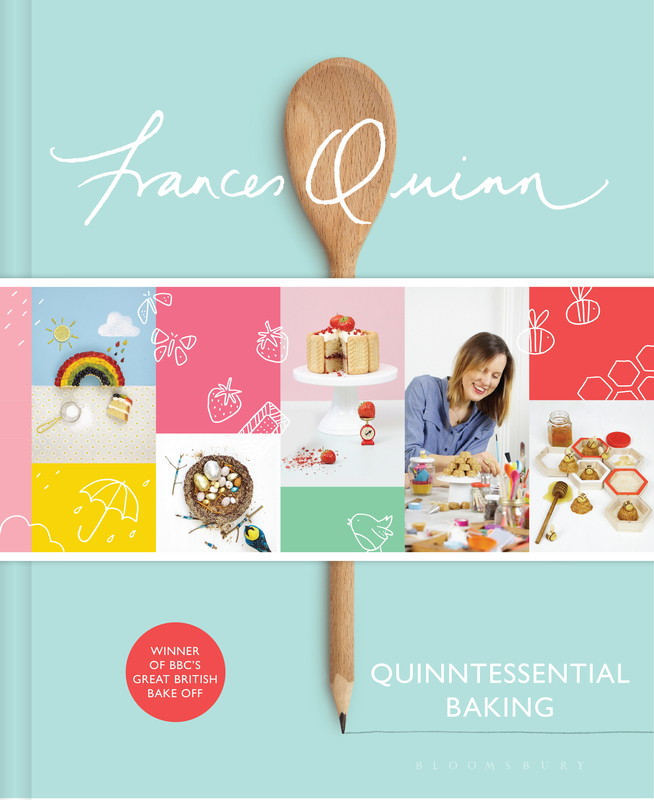 You might find it strange, R&B writing a review about a baking book, but with her serious design credentials, Frances Quinn the winner of the Great British Bake Off in 2013 has shown she’s one to watch. 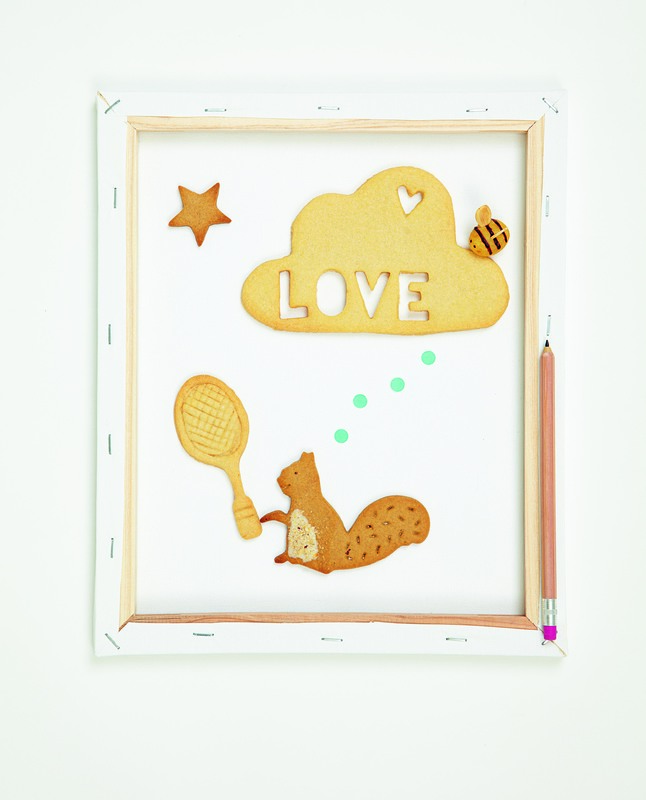 Since she wowed the nation with her amazing baking skills and fabulous creations the designer baker has been writing her unique baking book Quintessential Baking, while creating commissions for huge brands like Nike and Cadburys as well as celebrities and tastemakers Jo Whiley, Paul Smith and Jo Munroe. 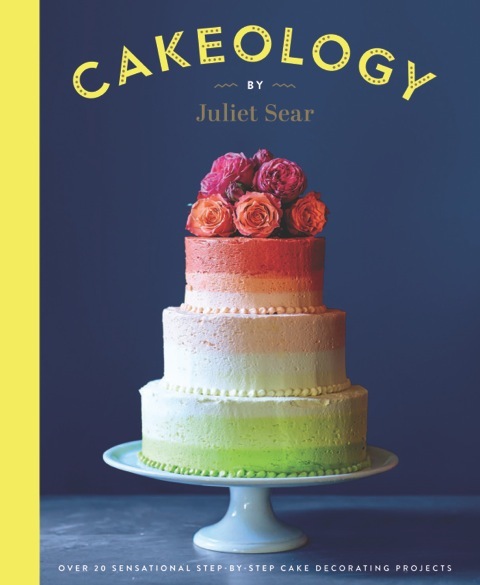 With the book world going bonkers about The Great British Bake Off everyone is talking, eating and dreaming cake, so it is a good time to review a book by the Queen of the Cakewalk and founder of the popular baking boutique Fancy Nancy, Juliet Steer. 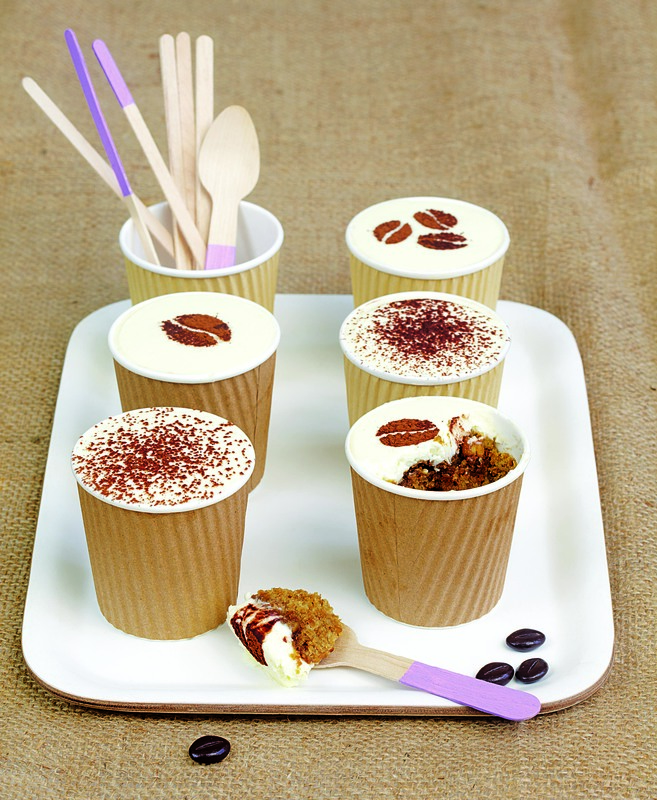 Spoilt for choice with such a diverse range of cakes featured it is very hard to pick one favourite. 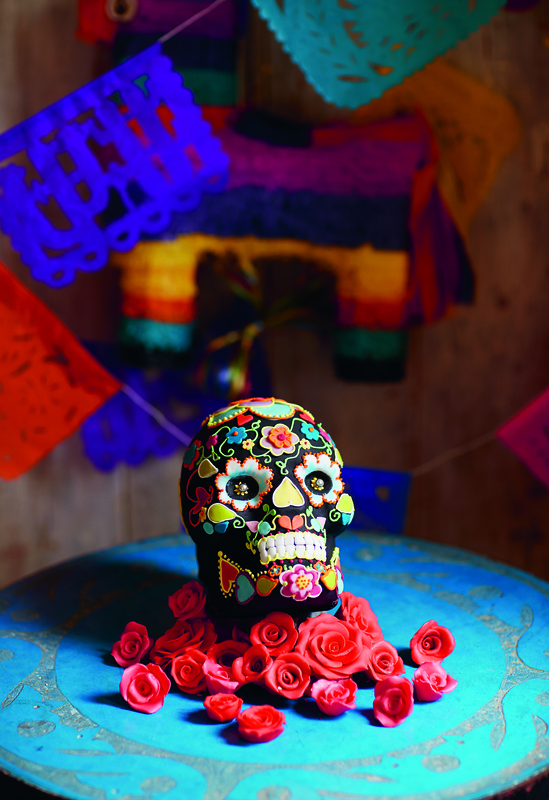 I love the day of the dead inspired black skull cake decorated with bright patterns, flowers and symbols. 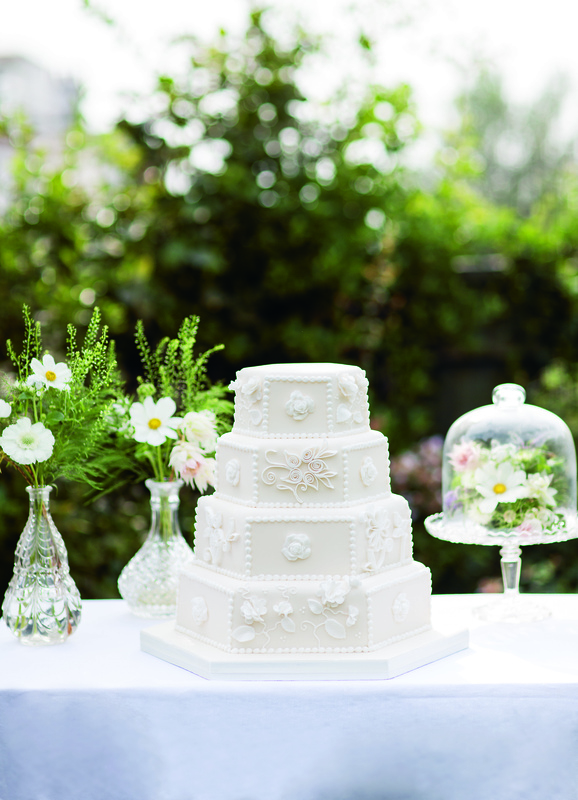 Juliet is a cake artist specialising in hand painting, the three-tiered bird cake is beautiful. Other favourites are the Wedgewood inspired vase of flowers cake with real flower decorations and the cupcake bouquet that features a real vase with very gorgeous life like cup cake flowers. Even though this is a cake book, biscuits are included, there are adorable Dalmatians and kitschy acid coloured wooly jumpers and even love heart biscuits.